Do you have a Mom you are shopping for that likes to entertain? Or maybe your Mom is more wellness-inspired? Brought to you by the #1 brand in blenders, the new for 2015 Oster® MyBlend® Pro Personal Blender is a 350-watt nutrition extraction system that transforms whole foods into nutrient packed drinks in seconds. Designed to suit active, fast-paced lifestyles, this blender features quick and convenient one touch blending to create smoothies, protein shakes, and more whether at home, on a run, or at the office. Ultra-portable and commuter-friendly, the 20-oz sports bottle features a lid clip and snap closure, double-walled bottle insulation to keep drinks colder longer, and perfect size to fit in the car drink holder! BPA-free. Dishwasher safe. 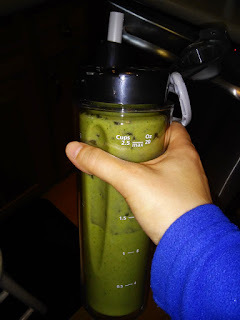 I make protein smoothies on a daily basis so I REALLY LOVE this Oster MyBlend Pro Personal Blender! It works really well to grind up all kinds of foods like spinach, carrots, strawberries, mangoes, ice and so much more! And then VOILA, I can drink right out of the blender and I LOVE the straws included! Less dishes and I can make it and go! 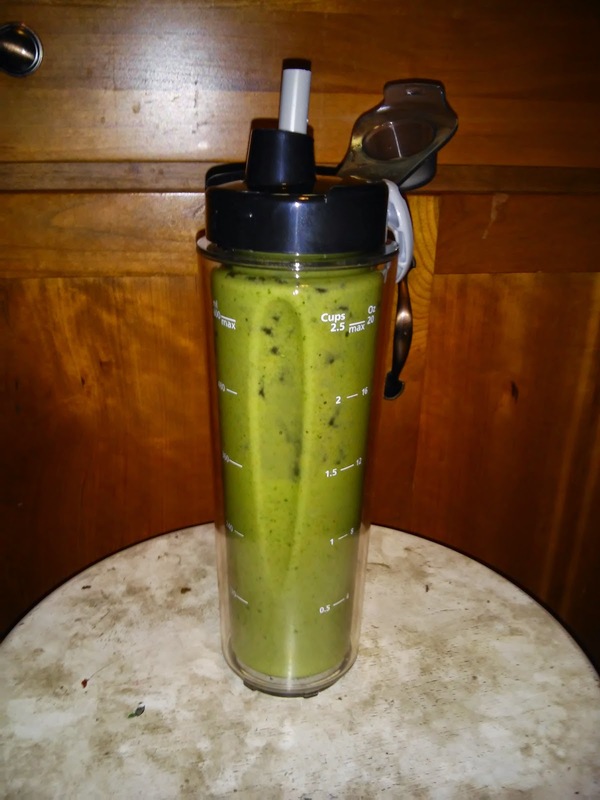 Introducing a simple, easy way to juice! With the Oster® JusSimple™ Juicer, fresh-squeezed juice, extracted from whole fruits and vegetables, provides the body with essential nutrients, antioxidants and immune boosters in one delicious serving. Rinse ‘n Ready™ filter makes cleaning fast and hassle-free with a unique, easy-to-clean mesh coating that eliminates scrubbing to make every juicing experience amazingly easy. Power up to 1,000 watts, soft and hard settings and extra-wide chute conveniently juice a variety of fruits and vegetables without having to cut and chop. The benefits of whole foods can effortlessly be attained as deliciously-fresh juice is collected in a 32-oz. pitcher with froth separator. 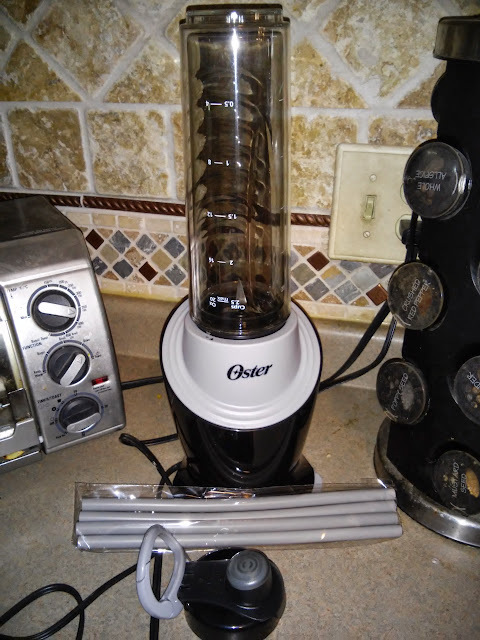 Juicing is simple with the Oster® JusSimple® Juicer. I love making fresh juices and this is so simple and great to use! Extract maximum flavors from ingredients, like meats and veggies, by caramelizing them before starting the slow cooking process! Featuring a removable stovetop-safe cooking pot, the Crock-Pot® 6-Qt Programmable Slow Cooker performs double duty, allowing consumers to brown first, then slow cook in the same pot to reduce both cooking time and clean up. The slow cooker’s removable cooking pot features a DuraCeramic™ non-stick coating, which prevents food from sticking, helping to ensure effortless food release and quick cleanup. The durable non-stick coating is also scratch-resistant for long lasting, high quality performance, as well as PTFE-and PFOA- free for healthier cooking and peace of mind. This intuitive slow cooker is also programmable from 30 minutes to 20 hours. A digital timer counts down the cooking time, and then automatically shifts to warm when the cooking is done. Brushed stainless steel finish. I love that this slow cooker has a programmable timer so I can set it and forget it and I also love that I can cook meats like hamburger on the stove in the same cooking pot! Less dishes - LOVE THAT! For the connoisseur of high-quality coffees and teas, the Mr. Coffee® Electric French Press + Hot Water Kettle is a must! Pressed coffee extracts the ideal amount from the grounds to deliver maximum coffee flavor. In addition to brewing rich and robust coffee and steeping delicious tea, this product also boils water to make other beverages and instant meals too. An adjustable temperature setting helps keep beverages warm until it’s time to indulge. The wide mouth glass carafe and large screen make serving a snap, while its in-base cord storage facility make storage and clean up easy. We use a water heating kettle every day to cook oatmeal, make shakes, etc and I love that I can replace both my coffee maker and water kettle with one item on my counter!